(1963) Pascale Petite, Andrea Parisy, Denise Vernae. An obscure JD title not commonly available. 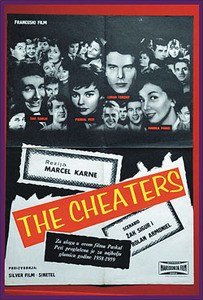 Teenagers are going wild, with a college student falling in with a gang of fast-living delinquents. A must for JD collectors. From 16mm.